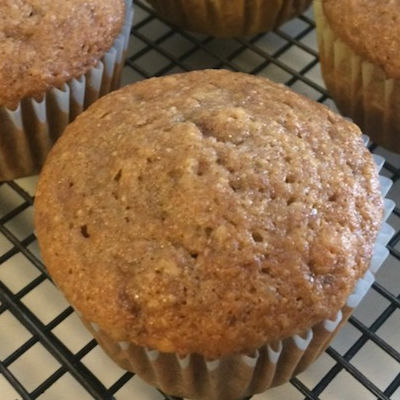 This gluten free flour blend will be perfect in all of your favorite recipes – desserts, muffins, sweet bread, cupcakes and more. Whether you’re going gluten free for weight loss, have celiac disease, or are looking for ways to have a healthy diet, you’ll want to add these four ingredients to your grocery list so you can try this fabulous flour. 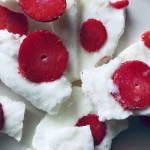 Come grab the recipe and surprise your family with some yummy (and healthy) treats! In our quest to take better care of our health we’re eliminating some gluten from our diet. 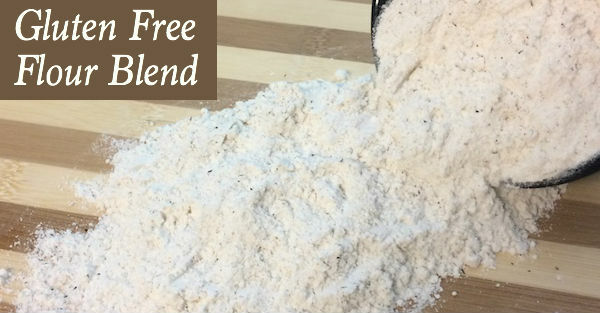 If you’ve tried gluten free flour blends you know they’re less than desirable. 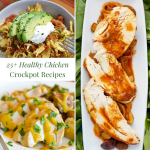 Well, after stumbling across this recipe I stopped searching because it is pretty close to perfection! Thoroughly mix all ingredients together and store in an air tight container. Recipe inspired by Dinner Was Delish. 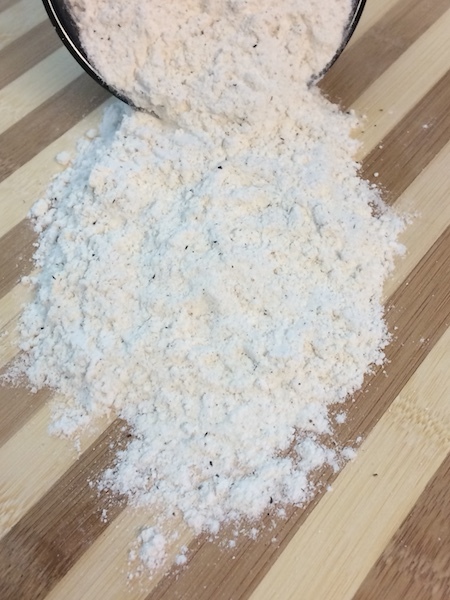 Light, moist and fluffy is how I would best describe the yummy creations I’ve whipped up using this flour blend. And that’s pretty impressive for a gluten free flour blend, if you ask me. So what are you waiting for? Go grab some flour ingredients and start baking!